What's More Important Than Fashion? : NALI! If you guys follow me on Instagram, then you know that I had the opportunity to attend a local Fashion Show at the beginning of June. My friend and What's More Important Than Fashion Fly Girl of The Moment Tre'Esa was a model in the show so of course I went to support her. Plus, its a Fashion related event and I couldn't miss that, right? 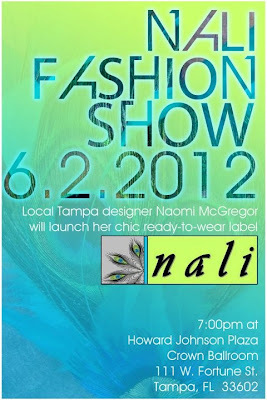 The fashion show was for up and coming Tampa designer Naomi McGregor and the launch of her chic ready-to-wear label "NALI"! Inspired by the tropical island of Jamaica, NALI brings exquisite retro style with a vibrant Caribbean feel. The clean lines conform to the feminine silhouette of the every day Fashionista. 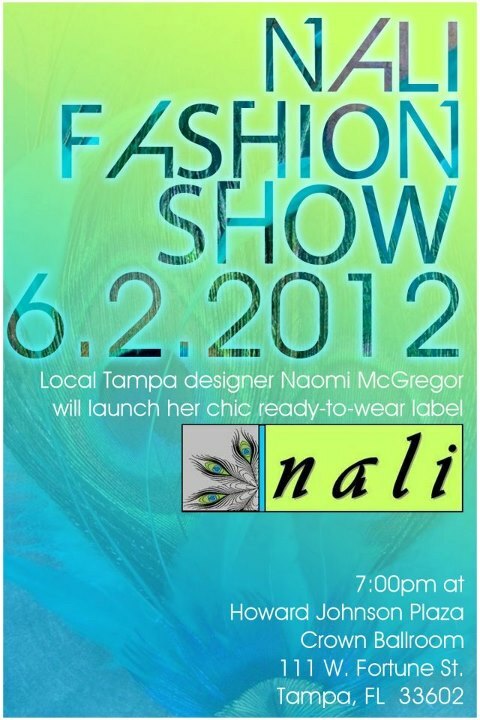 NALI is an acronym for "Not Another Like It" how HOT is that for the name of a Fashion Line?!?! With me knowing that this was a Caribbean inspired line, I wanted to wear something colorful to tie in to the theme of the line. I was highly complimented on this Paper Crane Peplum top I picked up from Marshall's back in March. Isn't it so cute? This was also the first time I wore my ChoklatTea ring which I LOVE! 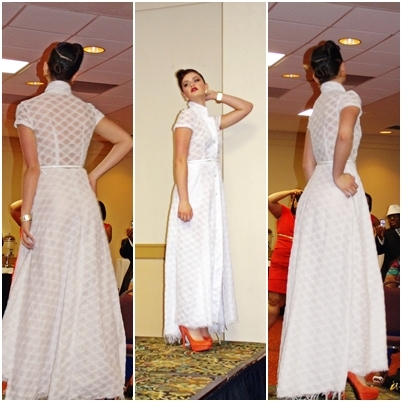 I managed to snap some decent pictures from the show of Naomi's fabulous creations. Sorry but, I'm not the best at shooting moving objects. But don't worry, I'll get better, LOL! 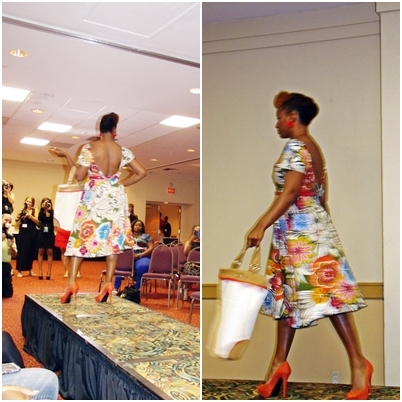 In the meantime, enjoy these photos that I snapped of Naomi's NALI Line Spring/Summer 2012 "Yvette" Collection. I just love the colors and textures in this collection!! Naomi did a fabulous job with this launch. I've got a feeling the BEST is yet to come. She has more upcoming collections in the near future. 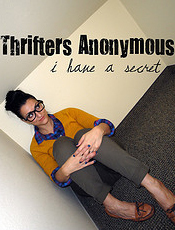 For more of Naomi and NALI, be sure to check her Facebook page for details. When the show was over, I did get a chance to meet with Naomi and snap a few pictures. She was such a sweetheart. 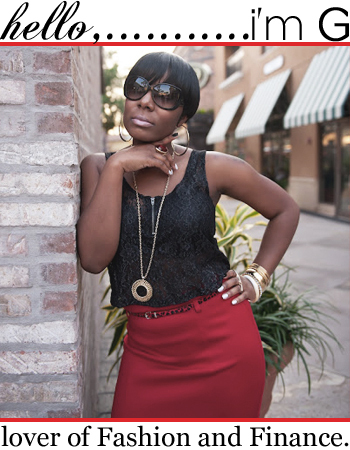 She told me about quite a few upcoming Fashion related events coming up in the Tampa Bay area. I'm looking forward to attending them all! Thanks Doll!!! Its such a cutie! LOL!! wow looks like sooo much fun lovely outfits and your outfit honey sooo hot love the colors!!! I love your peplum top and the designers white dress--gorgeous! Cute top you are wearing. Looks like such a fun event! Loving the collection! Especially the white dress! Too fun! 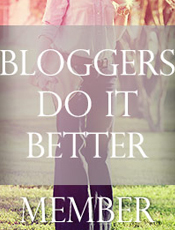 I like the collection, its lovely & I especially love your outfit, you look amazing! That ring is super big and cute. Always fun to hit up a fashion show. Love ur top :) So colorful!!! Love your look! Looks like a great event!